Who do toi think Eowyn should have been with? 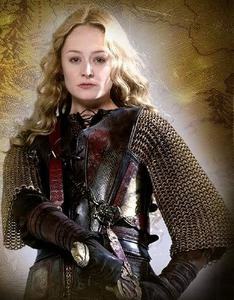 a comment was made to the poll: Your favori Eowyn? What was Eowyn's alias when she rode with the Rohirrim into battle?